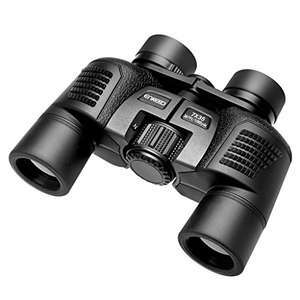 Hey guys I've found this particular binoculars on Amazon for £9.99. Purchased them before when you have to "click specific message" dropping price from £34.99 to £9.99. You don't have to apply any code or something. Really well made and great for viewing concerts or to take along for fishing. This is my first posted deal, so be forgiving. Sorry for my English. item is very poor quality, get double image no matter what settings, focusing only brings acceptable focus, nothing is sharp. Price is low, but as this is essentially useless, than it's poor value. Can't recommend. Magnification also very poor too. ByA Don 27 November 2017item is very poor quality, get double image no …ByA Don 27 November 2017item is very poor quality, get double image no matter what settings, focusing only brings acceptable focus, nothing is sharp. Price is low, but as this is essentially useless, than it's poor value. Can't recommend. Magnification also very poor too. These give the reviews an F I.e. low quality reviews.Tread lightly, this product may contain a major number of unreliable or low quality reviews! Maybe the only legit review was “cherry picked”? These give the reviews an F I.e. low quality reviews.Tread lightly, this …These give the reviews an F I.e. low quality reviews.Tread lightly, this product may contain a major number of unreliable or low quality reviews!Maybe the only legit review was “cherry picked”? 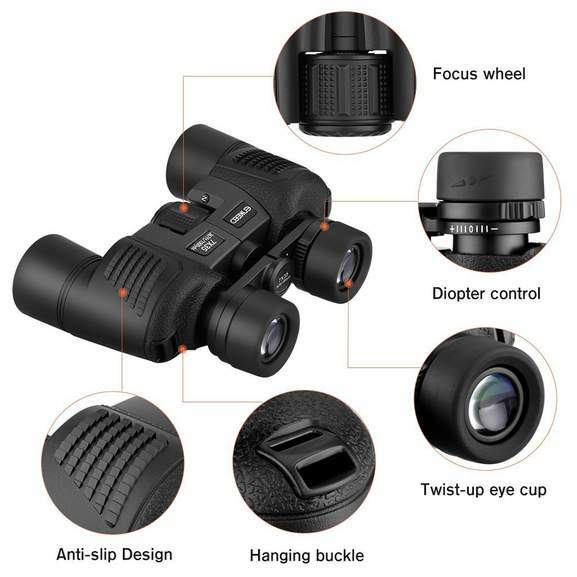 It's £9.99 for a pair of binoculars isn't it? Presumably if they're that bad they can be replaced? 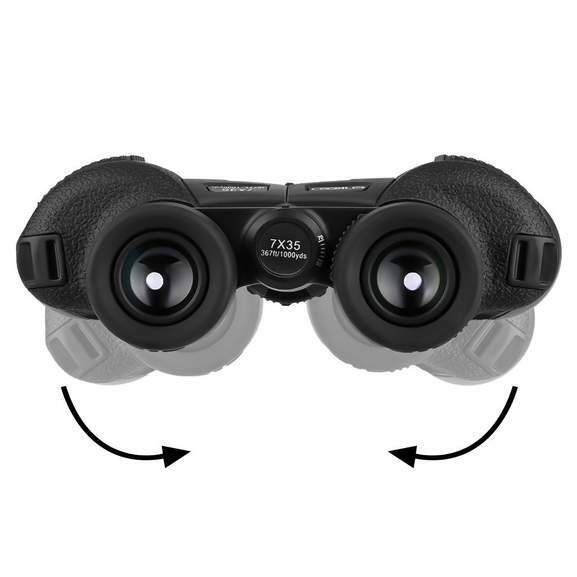 It's £9.99 for a pair of binoculars isn't it? Presumably if they're that …It's £9.99 for a pair of binoculars isn't it? Presumably if they're that bad they can be replaced? Point is it's a tenner for a pair of binoculars that average £28.26 since April. if they are bad then i'll send them back, If not then lucky me. If you need clarity and precision, these are not for you. As a stocking filler, then great value. My mum ordered these (Xmas present for her friend) when I posted them a few weeks back, will have to remember to ask to try it out. 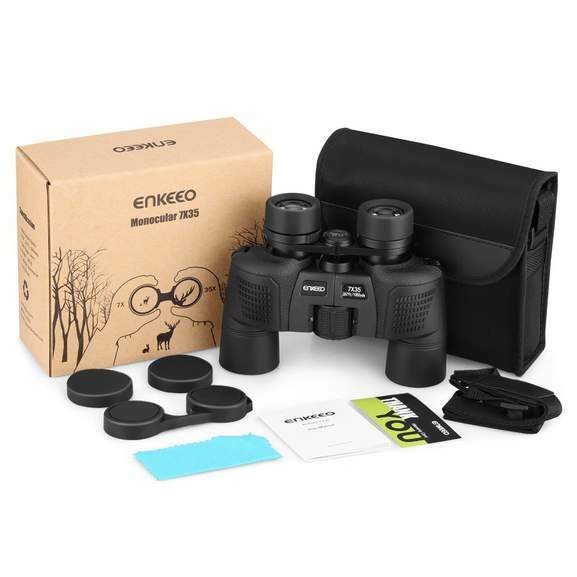 Boyf has the Enkeeo 8 x 30 Monocular and he loves it! 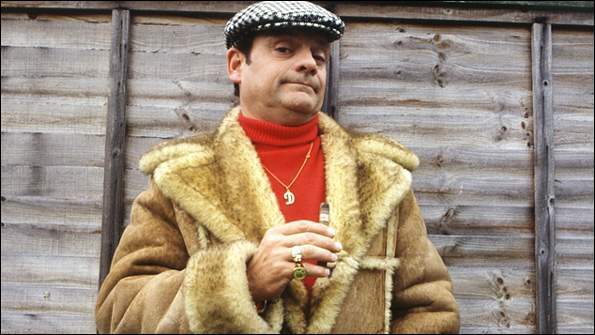 He brought it to the races a month or so ago and he said he could see the bookies' prices from way up in the stands. Bought these the last time on here and they have double image as the other reviewer states no matter how you try to focus them .They're being returned. Bought some of these as a xmas present for my Dad, tested them before wrapping them, worked fine and focused properly. Got some last time this offer was on.. work ok, not the best by a long shot, but ok for my son for Xmas.. if anyone's kids are like mine than this will either be just a novelty present on Xmas day, or dropped and damaged on boxing Day when he insists on taking them with him to spy on relations.. but for £10 who cares..
Bought these the last time on here and they have double image as the other …Bought these the last time on here and they have double image as the other reviewer states no matter how you try to focus them .They're being returned. Think there's issues with quality control, not surprisingly for cheap Chinese gadgetry I suppose, I highlighted the bad review in the thread a few weeks back. Still a pain returning things though. I can only say that myself for example I don't have a time to go to the post office, doing so would cost me big effort + some petrol money. It's good to know few not favourable reviews to weight out options. This was posted last month - 34.99 with a voucher taking 25.00 off, so 9.99 is the real price. I got a pair then and these are rubbish tbh, awful quality a bit like looking through 2 bog rolls. These are cheap for a reason - I think most the Amazon reviews are fake. Deal posting newbie! This is showtek first deal post. Help out by leaving a posting tip or just to show your appreciation for their contribution.